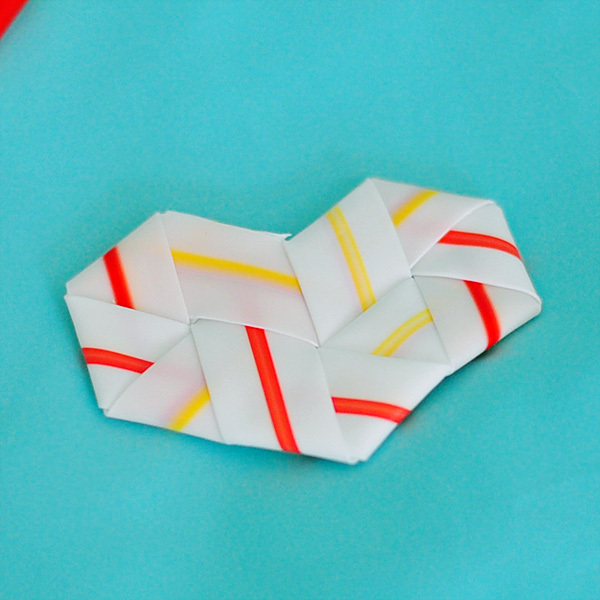 If you're at your McDonald's and the kid's need some entertaining, try weaving a heart out of some straws. All you need is two straws and scissors. 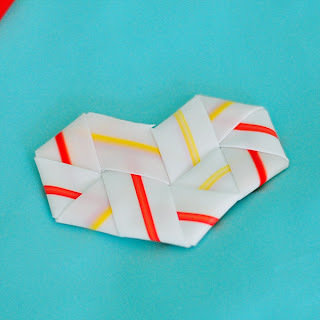 You could also weave this heart from paper strips. Cut the strips to about 1 cm thick and 30 cms long. Follow the video tutorial on how to weave the heart below. This would be perfect to make one our two and stick them on a home made Valentine's Day card. 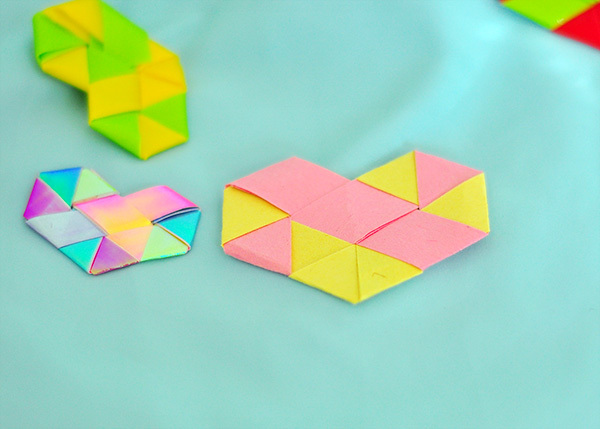 You could also string them together and make heart garland. 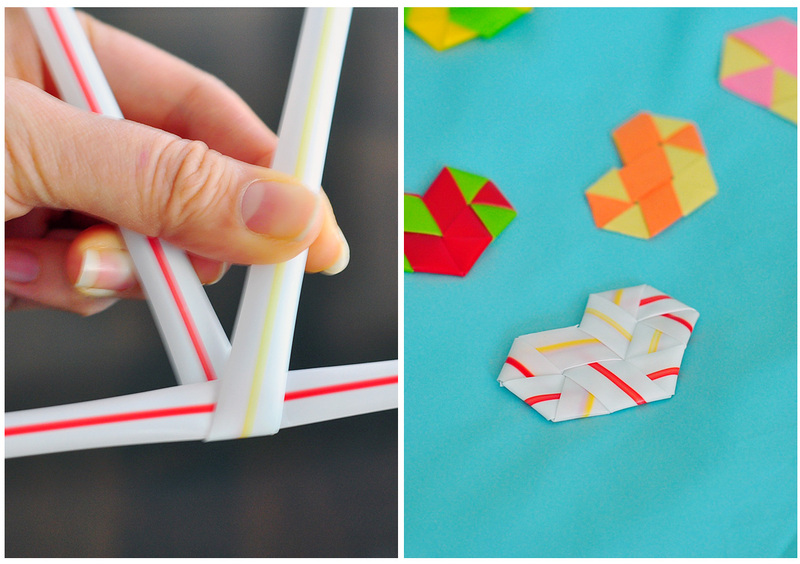 First image is two drinking straws, one bent over the other to form a V. Follow the video tutorial for further steps. 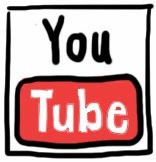 Direct youtube link to video tutorial. I've stopped being surprised by your unending creativity and brilliance! I just saw this and your puffy heart tutorial and was impressed. Can't wait to try them. This is so awesome and your instructions are very easy to follow. Making a bunch of these to go in my Valentines. Thank you!!! I have read all articles .very interesting. Your little collection of the things is amazing. well done dear great work very nice and perfect article thanks. Nice art work, i like to visit your site daily. Please keep it up. Hi,Extremely grateful and cheerful that you will compose numerous more posts like this one. 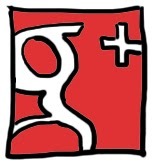 Keep it up for more valuable sharing.Thumbs up.! Very Informative Video. Thanks for teaching us in a good and easy way. Very nice and helpful post. Waiting for your next article. Thank you. Wow this is such a nice website and we can see that it is one of the best we have just seen! Wow! really creative. looking around for straw right now. thanks. Very Nice Website. Thanks for sharing such good contents. Ohh! That is awesome. Thank's for sharing with us..
What a great artistic activity for the kids. They do it and increase their knowledge power. Nice bog post. Read the latest and get TeamViewer 14 Crack. cyber security is to ward off data breaches, provide a safe environment in the case of hardware failure and to protect information from ransom attacks from criminals, who can make your data inaccessible unless a ransom payment is agreed, usually using cryptocurrency. DVDFab Crack splits ground-breaking programming with extraordinary highlights, DVD copying, reinforcement and breaks CD and DVD locks are the hallmarking of this product. With DVDFab split programming, you can change over video and break obscure documents and reestablish lost DVD information. CyberGhost VPN Crack allows the operator to continue unknown uniform above an open net link.